Thomas Poshak received his Bachelor of Music and Master of Music degrees from the University of Michigan. In 2001 he retired after a thirty-year career as a high school band director.Mr. 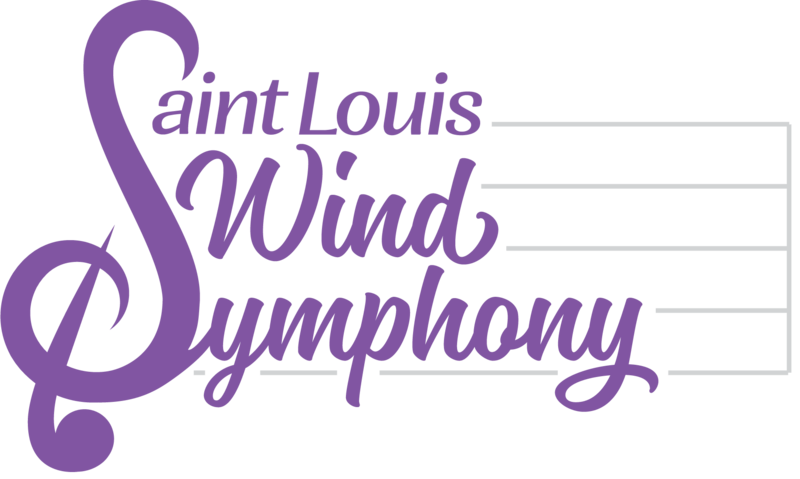 Poshak taught in the U.S. Virgin Islands, in Ladue, MO, and was the Band Director and Music Coordinator for the Kirkwood School District from 1985 until 2001. Under his direction the Ladue Symphonic Band performed at the Missouri Music Educator’s Association (MMEA) convention in 1982 and the Kirkwood Symphonic Band received Honor I ratings at Missouri State High School Activities Association Festivals for 12 consecutive years, and Gold Ratings at music festivals in Atlanta, Chicago and Nashville. 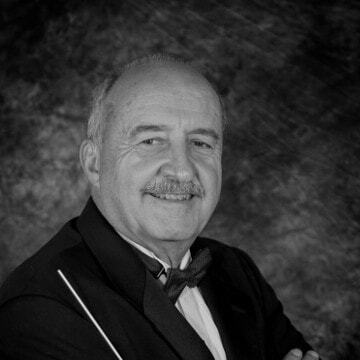 He has held offices in MMEA, Phi Beta Mu and the St. Louis Suburban Music Educator’s Association (SLSMEA) and is a member of the Music Educators National Conference, Missouri Bandmaster’s Association, Phi Beta Mu and Phi Mu Alpha. In 2001 he received the Music Educator of the Year award from the SLSMEA and in 2004 received their Hall of Fame Award. Mr. Poshak also directs the University City Summer Band.